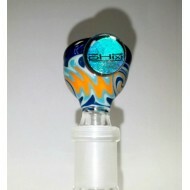 14 mm slide by PHX. Docs Smokeshop. Best Smokeshop in Baltimore. Best Vaporizers in Baltimore. ..